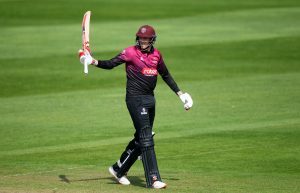 Somerset County Cricket Club and Somerset Cricket Board have teamed up to offer local schools an amazing opportunity. Six schools will then be selected at random from all those who enter. Those six schools will then be allocated a country to study. 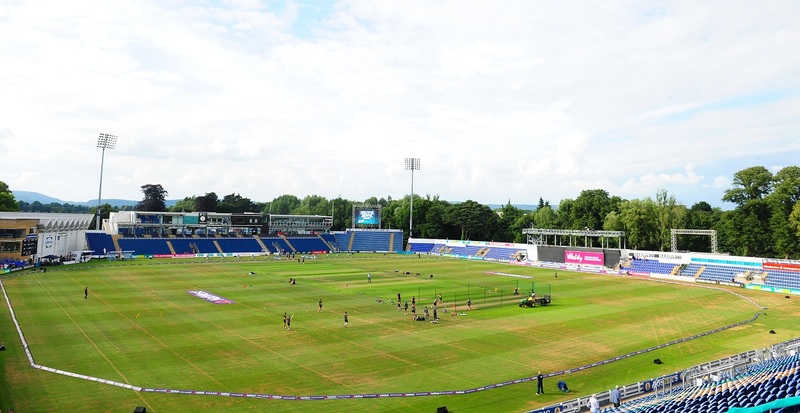 The six schools will then need to create a 10-minute presentation, to be delivered by up to 10 pupils, on their allocated country (Australia, New Zealand, West Indies, Pakistan, Bangladesh or Afghanistan). The title of this presentation will be: “The Culture of Cricket”. 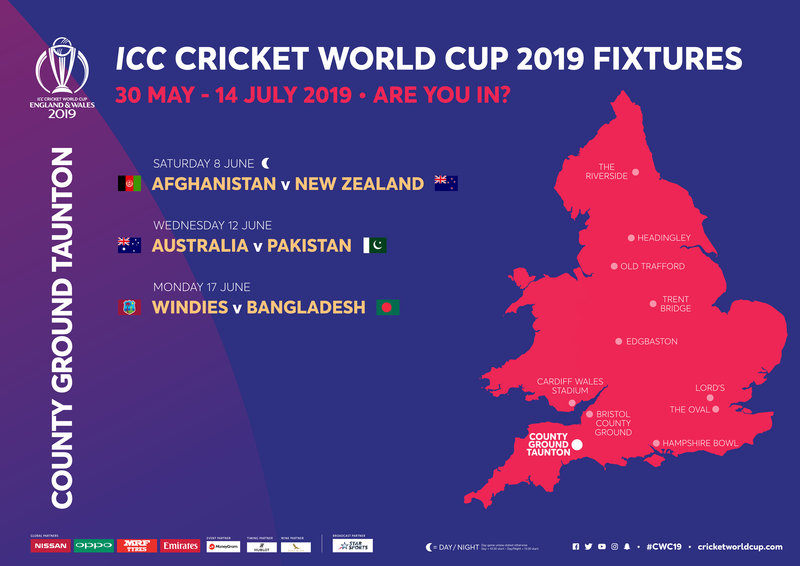 This may cover any aspect, including: history, geography, religion, exports, culture, cricket history, importance of the sport within the community etc. Pupils can present in any way or form they would like to. A laptop, projector and screen will be available if required. 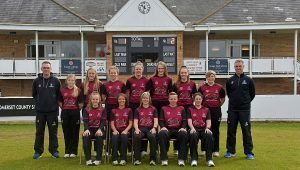 The presentation will be made in the Long Room at the Cooper Associates County Ground on April 29th to a panel that will include: Somerset County Cricket Club’s Strategy Director, SCCC’s Media & Community Executive and Somerset Cricket Board’s Youth Development Manager. 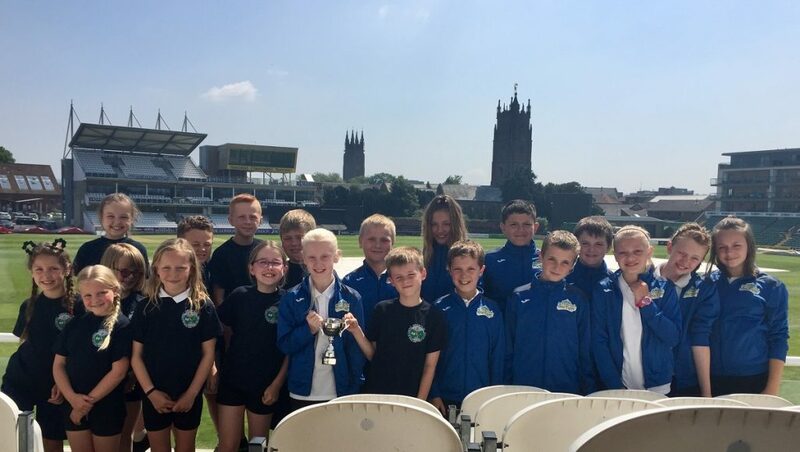 The winning school will be the ‘Guard of Honour’ and welcome the teams on to the field for the Somerset v Sussex Sharks Vitality Blast game on Sunday July 28th. 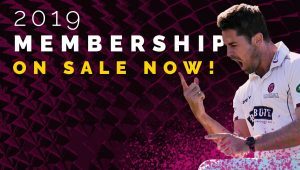 For more information please email scott.chappell@somersetcricketboard.org. The closing date for entering the competition is Monday March 4th. Schools will need to be available to attend the Cooper Associates County Ground for the presentation, tour and coaching session on Monday April 29th and on the allocated match days. The six schools that are selected at random will be notified by Friday March 8th.